At Mobility One we like to give our customers plenty of choice, so we’ve been increasing our range of quality wheelchair adapted cars that are now available from our Forecourt at Sturdys Castle Car Centre in Tackley. We’re excited about the new stock and we’re sure our customers will be too – As always we believe our price comparison method always ensures a value for money purchase. 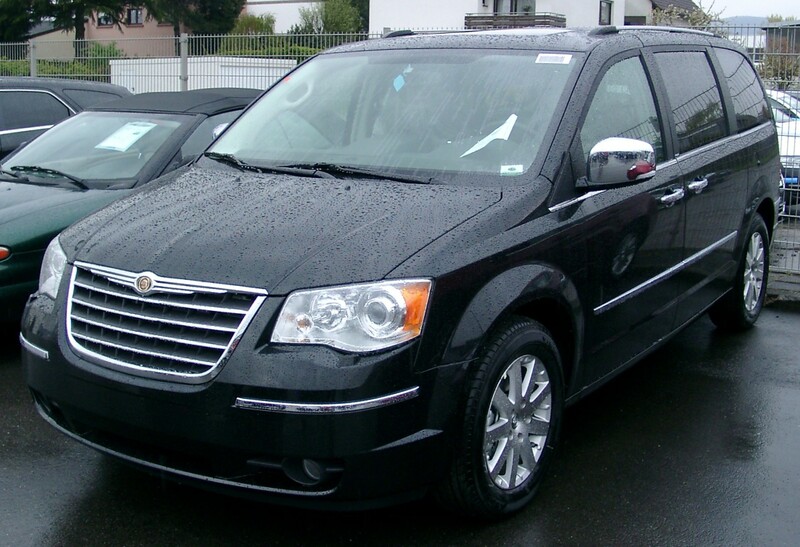 One of our recent additions to the range is a converted Chrysler Voyager. This luxury 'entervan' is considered the most engineered vehicle currently being produced. Costing over £66000+ vat new this 2.8 diesel automatic has just 4500 miles from new, less than a 1000 miles per year since new. Our model has been fully adapted for disabled access via a side entry ramp system and includes full passenger and driver upfront capability. It also boasts 3 rear seats and a full dvd roof system. Our price of £28600 is the lowest price at the time of writing and we would urge you to go to our site to view this fantastic machine. If it’s Italian styling that appeals, we've sourced a Fiat diesel Ducato five seater plus chair-user minibus with a rear tail lift system at just £10,000 plus VAT, (vat exempt if being bought for wheelchair user with disabilities) and with only 32,000 miles on the clock. Another recent addition to our range is a Renault Kangoo – always a popular and much sought-after model – that we’re selling for £4,000. Please remember all vehicles are hpi checked for security checks and come with a six month parts and labour warranty. At Mobility One, we take pride in the level of service we provide to all of our customers. Our success as suppliers of quality wheelchair adapted cars is due to the high level of service we offer, coupled with our range of reliable vehicles at affordable prices. We understand our customer’s needs and strive to have a great selection of vehicles available at all times. Customers are reminded that we will only sell you a vehicle if it is clearly going to be 'fit for purpose'. It benefits non of us if we sell you the wrong car...so we won't! We've got a range of well-known models for sale at under £8,000 including a 2009 Fiat Doblo with only 13,600 miles; a 2006 Citroen Dispatch (diesel) with 39,666 miles on the clock, plus a selection of 5 Renault Kangoos. All of our vehicles have been adapted for wheelchair access and are ready for delivery.